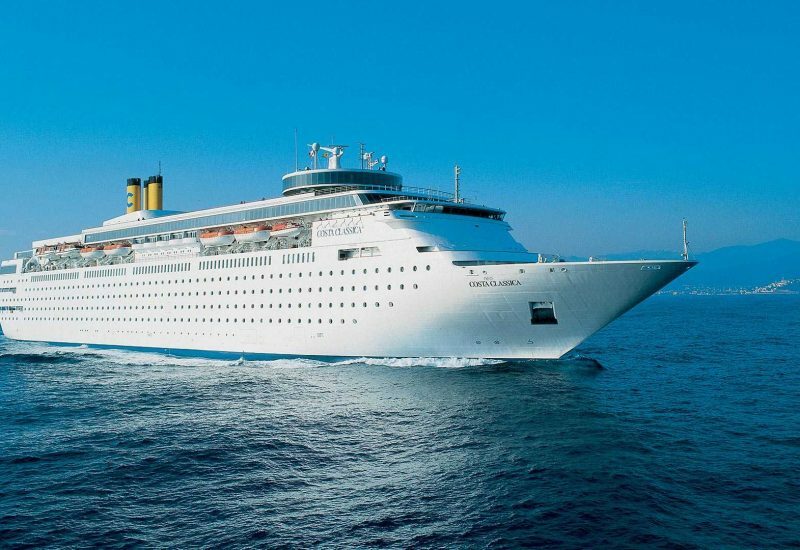 First time ever in India, we are presenting a cruise directly from Maldives to Mumbai with Europe’s no 1 cruise company Costa Cruises (part of Carnival Group). 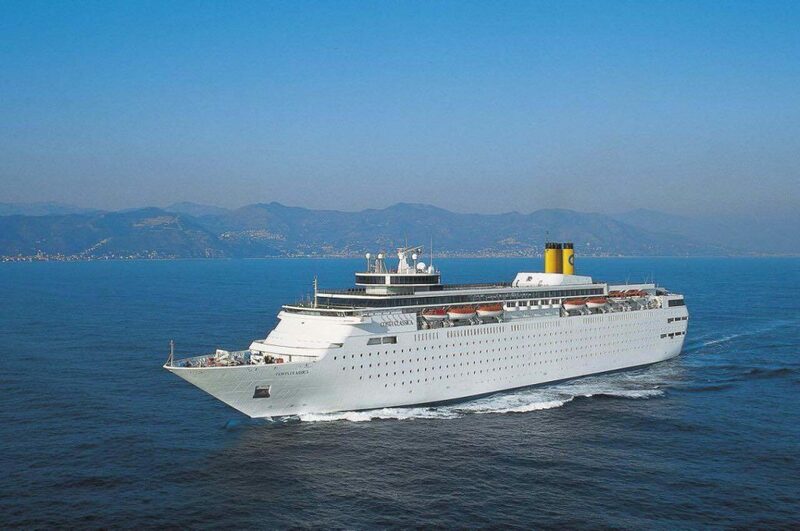 Costa Neo Classica is a boutique cruise with 654 cabins, 14 decks and can accommodate 1700 passengers and 500 crew members. This will be an inspiring holiday with sailing, accommodation, food & beverages, theater, nightclub, ballroom, casino, spa, wellness center, jogging track, outdoor jacuzzi, outdoor swimming pools, outdoor decks, shopping arcade, library, game room, kids club, shore excursions and much more. 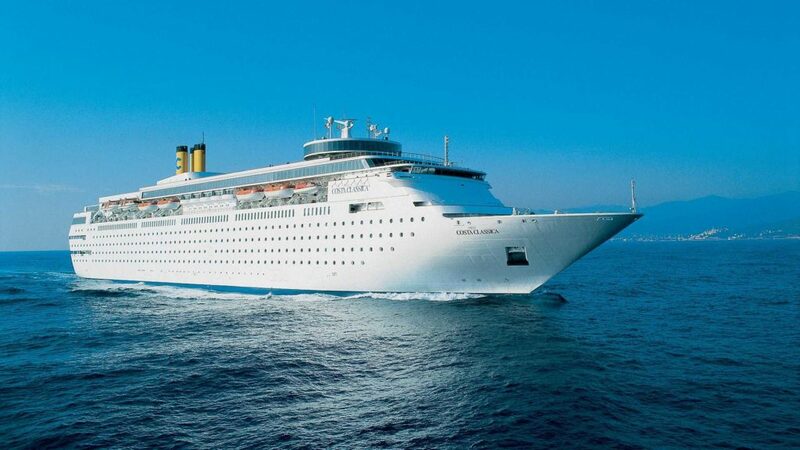 From Mumbai, the cruise ship will sail via Mangalore and Cochin to Maldives. On return, it will sail via Colombo and Goa to finally come back to Mumbai. We are sailing on 23rd December, 7th January, 21st January, 4th February, 18th February, 4th March and 18th March this season. The itinerary for 14 nights/15 days includes 1N overnight at Mumbai (at the start of the journey), 1D at Mangalore, 1D at Cochin, 2N/3D overnight at Maldives, 1D at Colombo, 1D at Goa and lastly 1N overnight at Mumbai (at the end of the journey). It has been designed so that you can immerse yourself in the magic of the sea as well as the various locations you visit, both during the day and the night. NO visa is required as visa is offered on arrival (only passport will be required). You may take a single, double, triple or quadruple occupancy cabin which can be either an inside cabin or an ocean view cabin. You can enjoy all the 4 ports (Maldives, Colombo, Goa, Mumbai) either by taking paid excursions or going around on your own to explore these locations. Enjoy the sailing, be it a romantic vacation, family getaway, friends bonding, corporate outing, women only outing, birthdays, anniversary, special occasions, wedding charter etc. What all services are included in this trip? Shower gel facility, towels & napkins, tv-lcd screens, hair dryer, charging point, water glasses. 1) Delivery and collection of your baggage from your cabin with a dedicated busboy. 2) Personal table assigned to you at the restaurant for dinner with a courteous waiter and waiter’s assistant at your service. 3) Customer Service office is open 24 hours. 4) Excursions office is at your complete disposal for any information you may require about the onshore excursions (to be purchased separately). 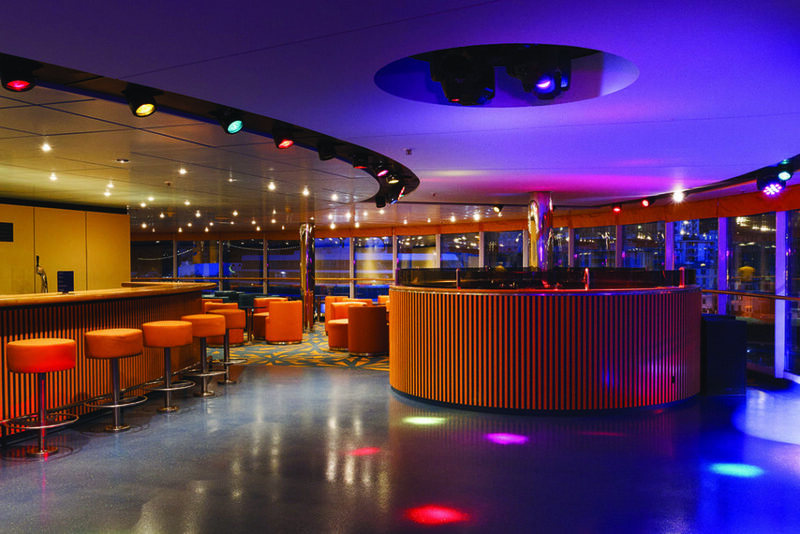 1) Day Time Activities – language courses, dance lessons, napkin & towel making classes, cooking demonstrations, group fitness classes, games by the pool deck, treasure hunts and many more to keep you entertained on a cruising day or if you choose to skip an excursion & stay back on the ship. 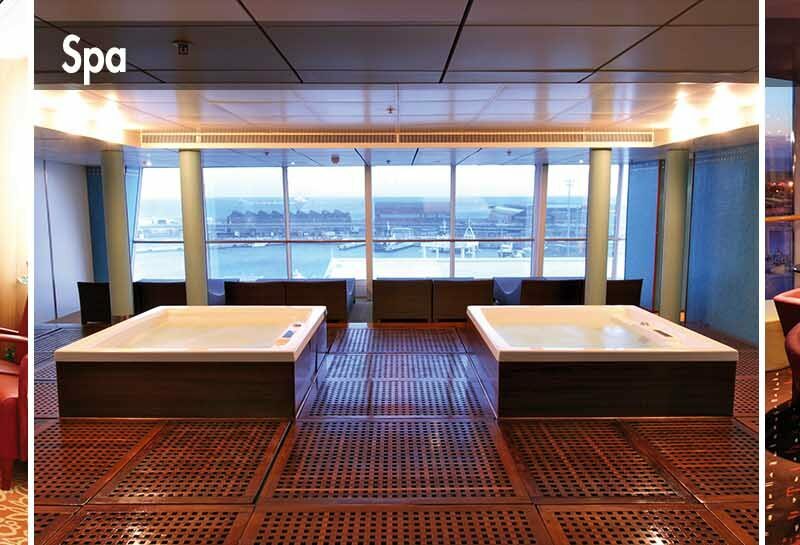 2) Fitness – Fully Equipped Gym & or go for a scenic jog on the decks overlooking the sea. 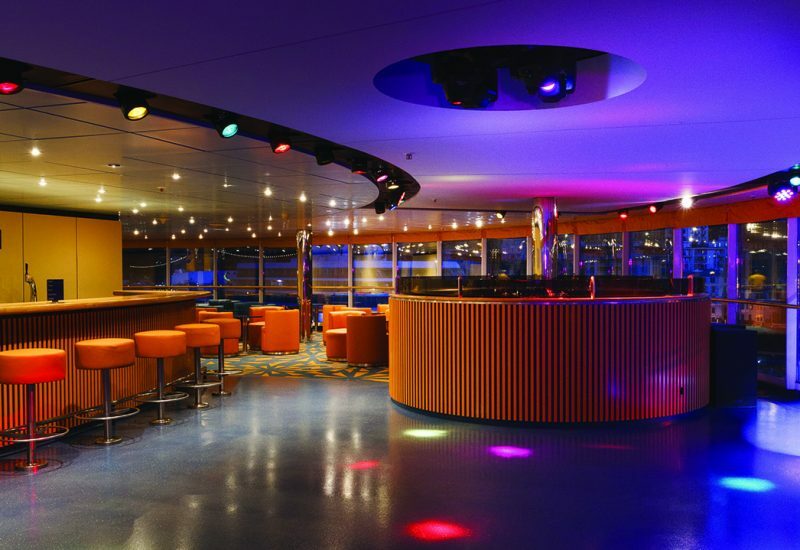 3) Night Time Activities – live music, theater shows, themed parties, ballroom dancing and discos by night. Guests can sit back and enjoy live music of various genres performed by talented artists (including jazz, pop, and rock), prepare themselves for an elegant evening, dress up for a 1970’s theme party, let loose at the poolside until dawn for the Notte Bianca (“Party ‘til Dawn”) or Notte in Maschera (“Masquerade”) events, or even become stars for a night at the Costa Talent Show. 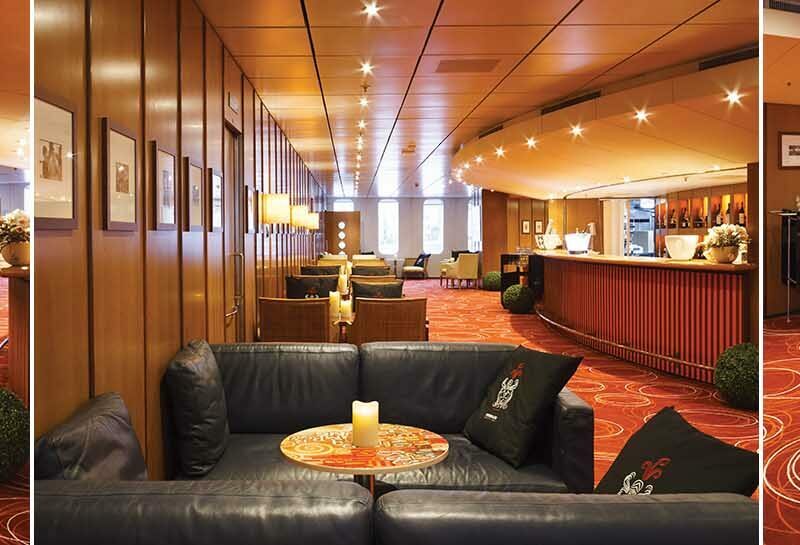 Those who just want to relax, on the other hand, can sit back in comfort to enjoy a chat with old friends and new acquaintances at any one of the ship’s various bars, cafés or lounges, where our courteous staff will be sure to cater to your every need. 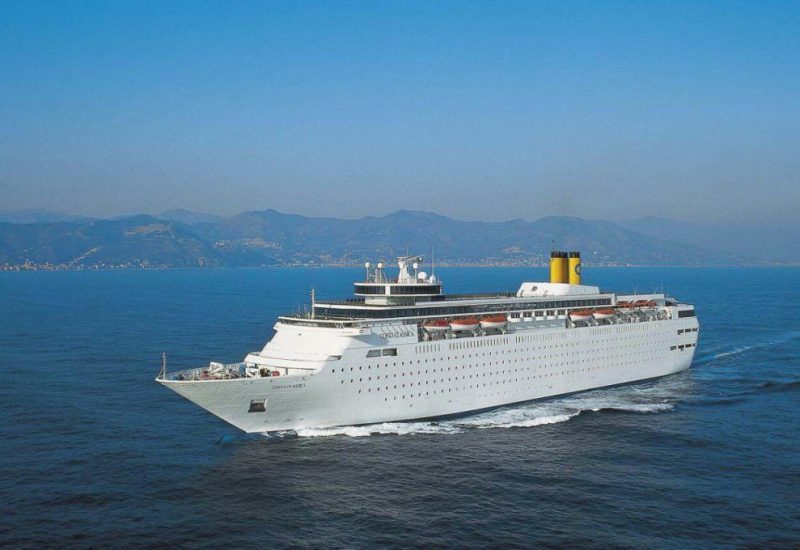 A newsletter Costa Diario Di Bordo is available everyday to provide details of the next day activities to plan and make your holiday memorable & joyful. What all services are not included in this trip? 1) Inside the cabin there will be NO iron, NO dental kit, NO kettle (mini bar and water bottles are chargeable). 2) Beverages, telephone calls, internet, hair salon, spa, laundry, medical services, photographers, newspapers, purchases made at on-board shops, medications, video games, the casino, on-demand movies on the interactive TV in the cabin, Grand Prix simulators and other attractions (4D Cinema, Star Laser, etc) only available on certain ships. 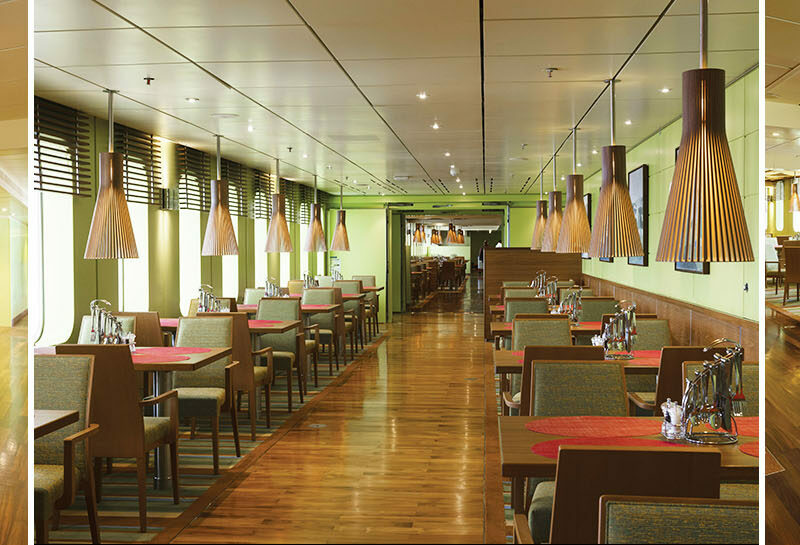 3) If you have not paid gratuity fees at the time of booking, then a daily service charge will be debited from your cruise accounts for all the hotel services provided on-board (these are the same as gratuities/service charge, which if paid prior to on-boarding, will not be charged) or this amount must be paid at the end of the cruise, based on the number of days effectively spent on-board. 4) Shore excursions at any of the 4 ports (Maldives, Colombo, Goa, Mumbai). 5) Return travel from Mumbai to home city/any other city is NOT included in the price (However you may seek assistance from HopInTown to get additional transportation booked). This trip is suitable for? This trip is suitable for all kinds of groups of people including couples, families, corporate get-togethers, women only groups and men only groups. 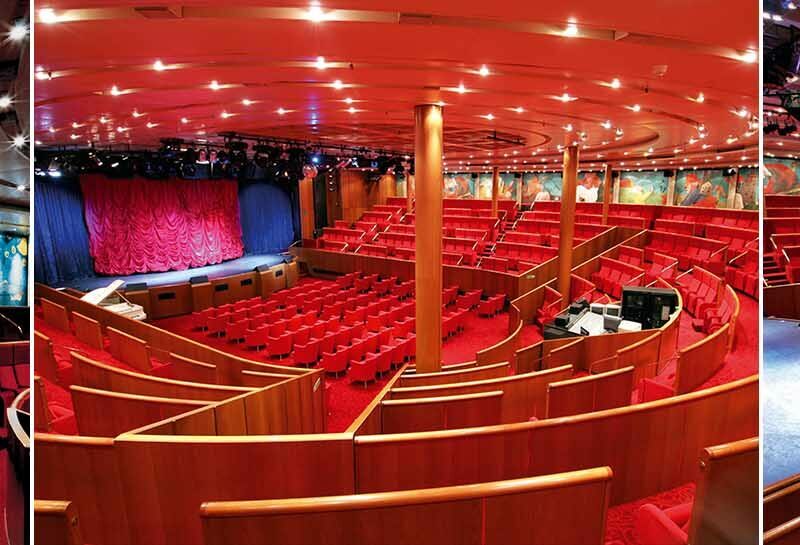 Guest are assured of safety during their whole journey on the cruise. Medical help will be provided during emergency with a well-equipped emergency centre available to cater to all needs. Also a security check will be done at the time of on-boarding. The price is inclusive of meals where the guests can feast on Indian and Italian Cuisine. Jain meals are also available on request. Carry light baggage so as to get more space in the cabin which should include comfortable clothes, swim wear if you wish to enjoy the pool, essentials medicines, a camera to shoot your experience, goggles, hat, shorts, sun protection creams etc. – Additionally administrative charge of USD 50 per person will be charged extra on cancellation. – Date of departure is not considered for cancellation. 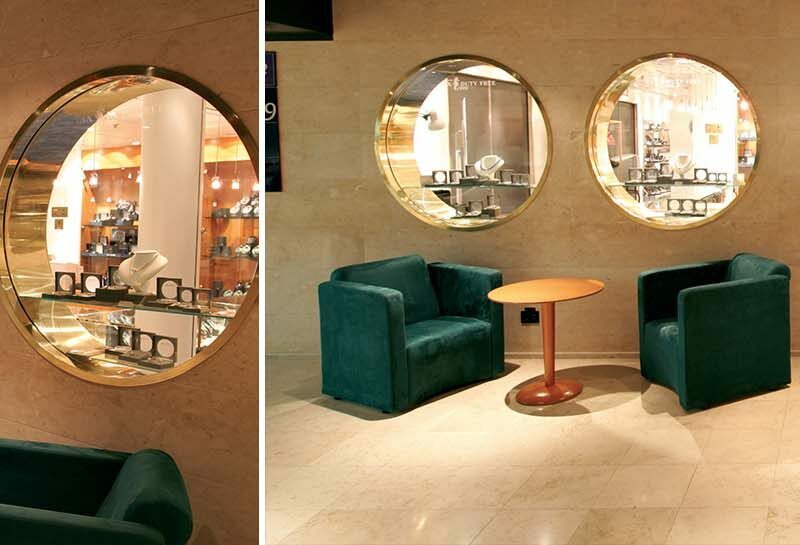 1) It is advisable to arrive at least 2 hours before the boarding time for the check-in procedure. 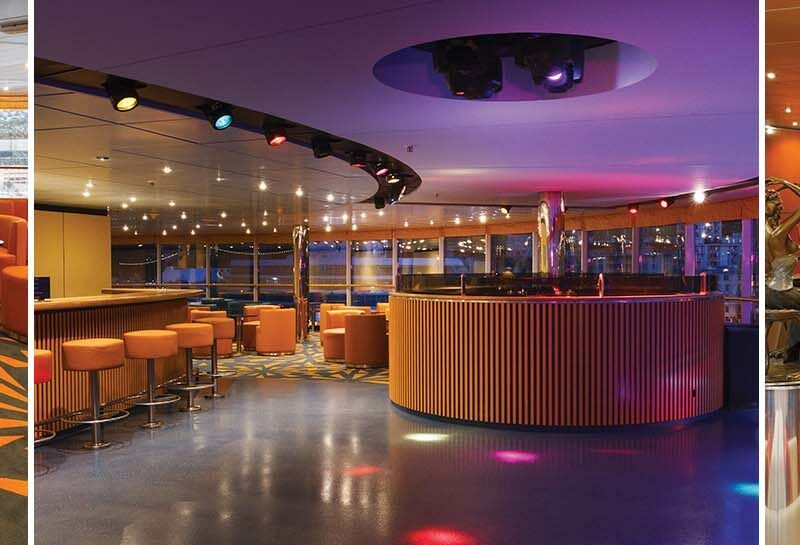 2) Cruise Insurance of INR 1173 per person is OPTIONAL. It covers your baggage insurance. Be connected with anyone on-board the ship with Costa Mobile App (on Android and iPhone devices) and chat & call anyone on-board free of cost, using the network of the ship. 3) Gratuity Fee [Adult Fee (above 13 years) – INR 6,279 and Child Fee (4-13 years) – INR 3,140 and Child Fee (below 4 years) – NIL]. Upto 2 Children below 18 years of age (sharing cabin with 2 adults) are FREE. Each child only pays port taxes and gratuity. However on specific sailing dates (e.g. 23rd December, 30th December and 07th January) each child will also be charged 50% of the cabin charge.